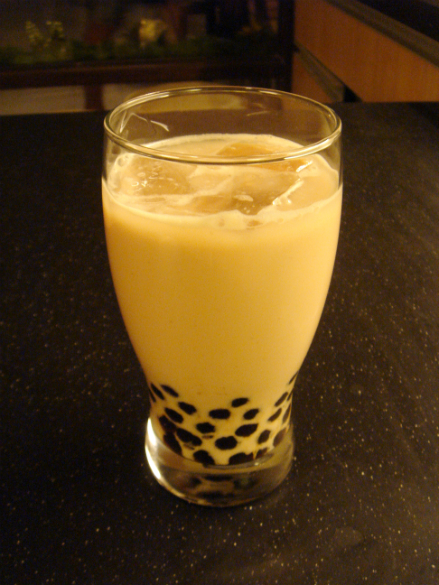 Chilled milk tea with chewy, black tapioca pearls is definitely one of the most refreshing drinks I’ve had in my life. Interestingly, there are numerous milk tea stores in Metro Manila, which makes it more convenient for me to acquire such comforting beverages. 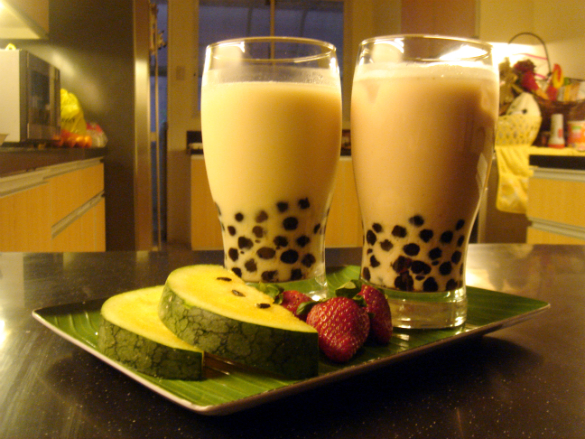 However, last weekend, instead of buying from a milk tea store, I decided to make a couple of milk teas at home. 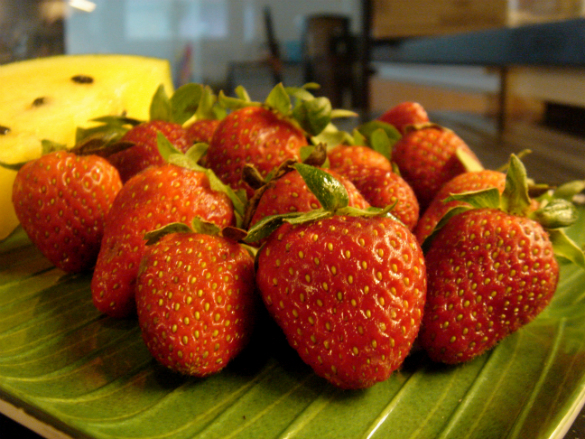 I knew that it was the perfect and simple treat for me because I was sick and feeling physically weak at that time. 1. We become a blessing to others when we respond to them in a way that pleases God… no matter what. Stunned by his response, I was tempted to talk back because it was his duty to respectfully assist the customers in the supermarket and his attitude was unacceptable. But before I could even say a word, God stopped me and helped me to realize that maybe that guy was just having a hard day at work and he unintentionally poured out his stress on me. The last thing he needed was a rude response from me too. By God’s grace, I smiled instead, told him “Ohh, okay. Thank you!”, and left the supermarket with peace in my heart. I realized that it brings much joy to God when we choose to honor Him in the way we respond to others. It makes our hearts so much peaceful too! 2. We become a blessing to others when we consider their interests too. 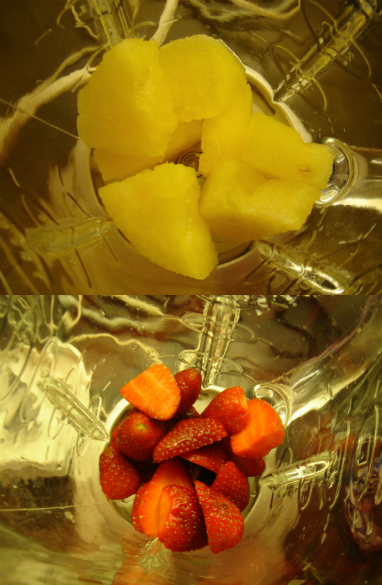 My eyes beamed as we slowly approached the pile of fruits. “Wow! Thank you!” I told the employee who assisted me. Before I left, he even gave me instructions on how to slice it properly and warned me that the juice of the fruit may feel sticky too. 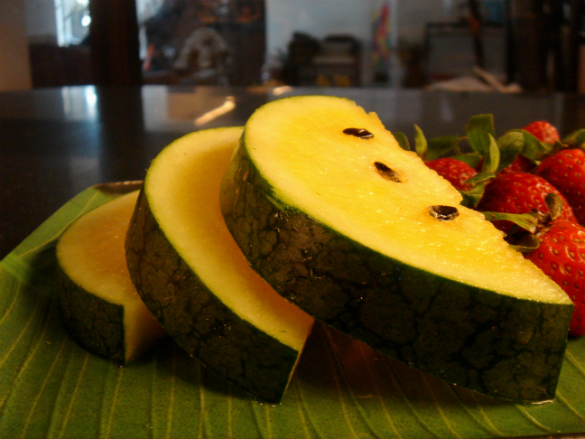 Later on, I found out that the fruit he handed me wasn’t wintermelon… it was yellow watermelon. Haha. 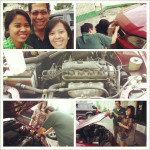 But nonetheless, I was blessed by the employee’s response and I was inspired to be an encouragement to others too. He could have just led me to the fruit section and continued to do his own thing. But, I saw how he selflessly took the time and effort to try his best to assist me with my concerns about the fruit (as compared to the other supermarket guy :) ). Do I intentionally reach out to others? Do I sincerely spend time with them and help them out with their concerns/struggles? Or do I just stay in my comfort zone and hope that they won’t ask help from me? Do I pray for others? 3. We become a blessing to others when we help them draw closer to God and give Him the glory. Desperate times indeed call for desperate measures! 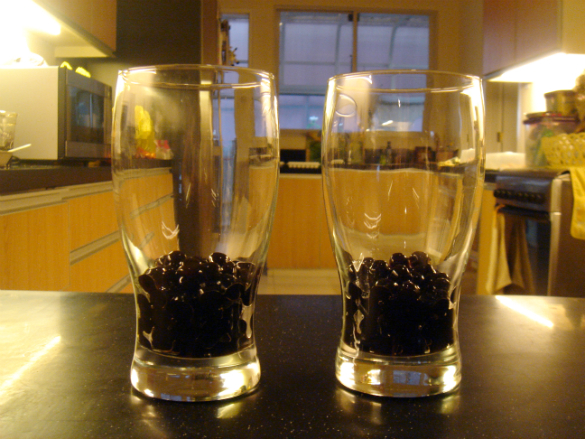 After buying the watermelon and strawberries, I knew that I still needed to get the black, tapioca pearls. 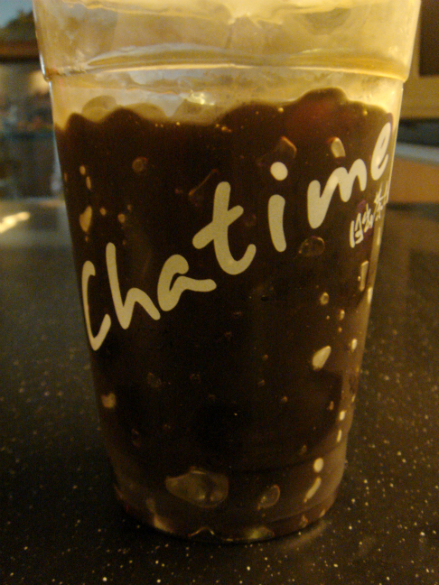 Surprisingly, there was a milk tea store (Chatime) nearby and I thought of buying the cooked pearls instead. I asked the person at the cashier if I could buy tapioca pearls and she slightly laughed and smiled at me. But, when she realized that I was serious about buying only the pearls, she eventually assisted me and happily gave me my order. I couldn’t be happier! :) I thanked God that the cashier lady helped me out because I really thought she wouldn’t allow me to buy only pearls from the store (since it wasn’t allowed in other stores). She was a blessing! Do we encourage others to know God more or do we cause others to go farther away from God? Yes, you really don’t find tapioca pearls in the supermarket. Cooked or uncooked. I believe these milk tea places order them straight from the manufacturers or something. 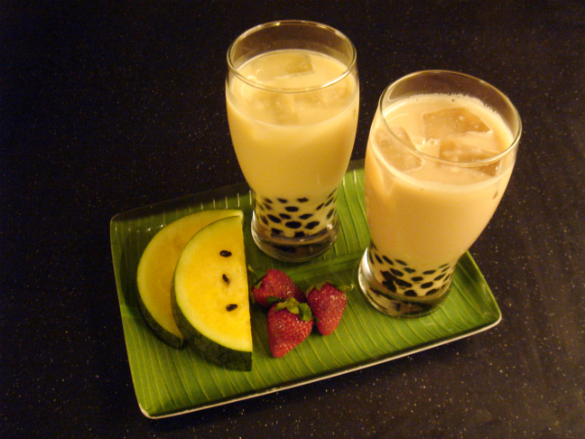 Also, wintermelon is KUNDOL in Filipino. It might help next time you’re looking for it be it in the supermarket or at the farmer’s market. 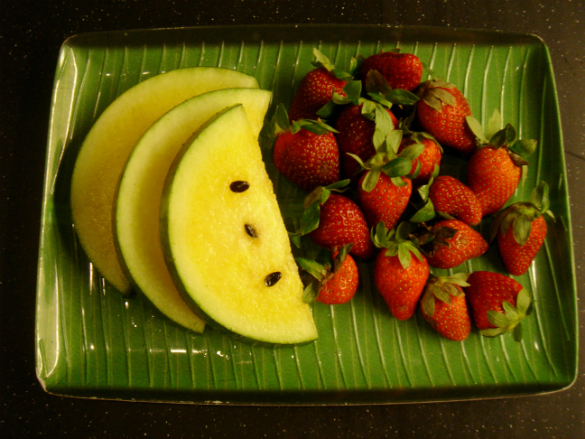 Personally, I think what that guy at the supermarket gave you was just a yellow watermelon. 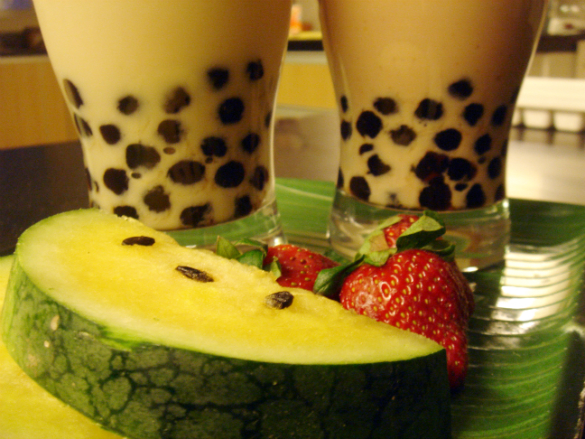 If you Google wintermelon and yellow watermelon, you’ll see what I mean. Now, I have a few questions. How much tea did you use for each glass? Just one cup? How long did you let the teabag sit? 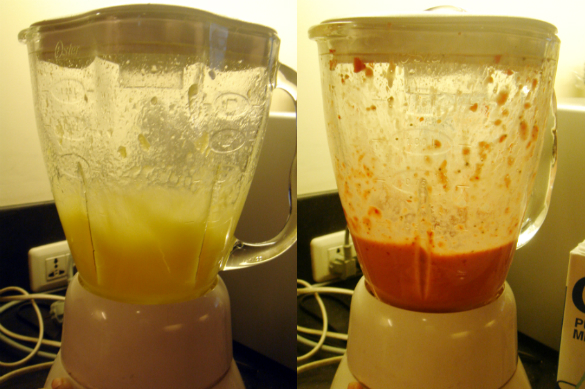 Did the flavor really come out in the finished product? You see, I tried making my own milk tea before as well and the taste of the tea didn’t end up strong enough for my liking. Also, what kind of milk did you use? Powdered milk? Evaporated milk? Fresh milk? I’m thinking of trying my hand at homemade milk tea at least one more time before I finally give up and just succumb to the capitalistic world of milk tea houses. Hello, G! :) Thank you for your helpful insights. I really appreciate it. I guess the guy did give me yellow watermelon! I made watermelon milk tea. :) Haha. 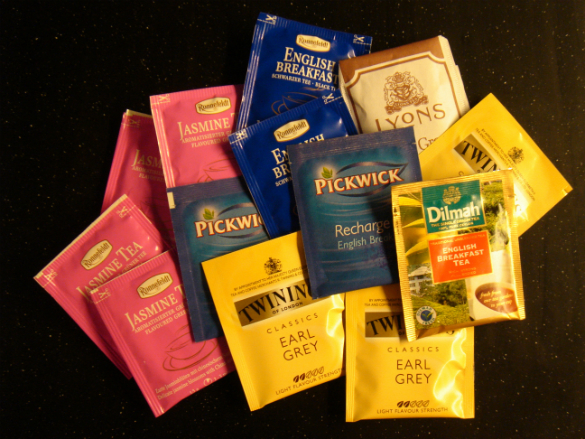 Anyway, when I made it last weekend, I actually used one tea bag at first. But when I added milk and ice to it, I couldn’t taste the tea anymore. 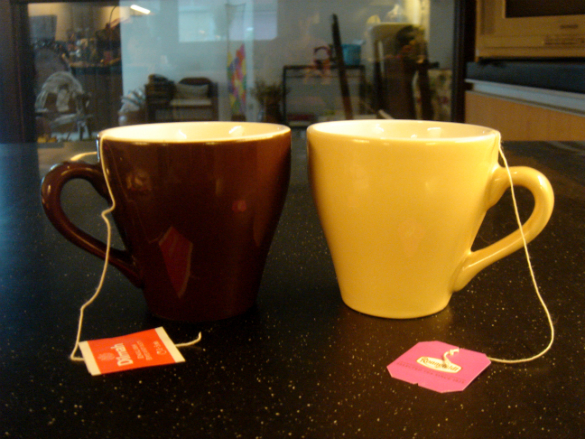 So, I tried it again and soaked two tea bags (at the same time) in one cup of hot water for each glass (for 3-5 mins.). Moreover, although most of the milk tea stores use powdered milk for their products, I decided to use fresh milk for my milk teas. I just like using fresh ingredients and I like making food and drinks from scratch and/or using fresh ingredients as much as possible. I still have a lot to learn when it comes to preparing tea. :) If I have more time in the near future, I’d actually love to experiment with brewing tea leaves for my milk tea instead of using teabags. 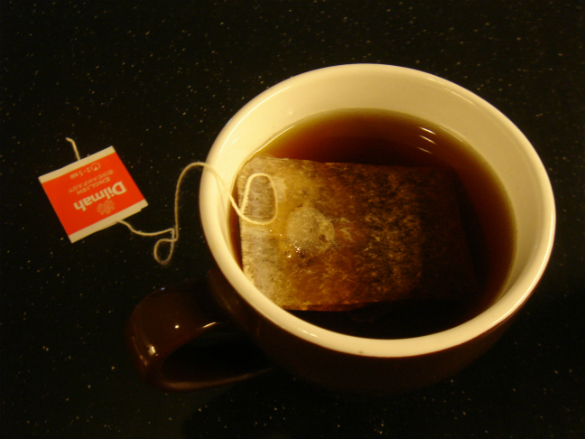 (Others say that using tea leaves brings out more flavor.) 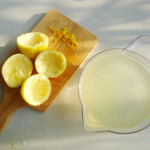 I’d encourage you to keep on experimenting with homemade milk tea too. Being able to make homemade goodies is great because we get to know and adjust the ingredients we use to meet/satisfy our own preferences/needs. Thanks a lot! I shall try again soon as I get the chance.